Cydney Delia is the Academic Resource Center Director at NYU Shanghai. She manages all aspects of the Academic Resource Center, including the Global Writing & Speaking Fellows and the Learning Assistants. 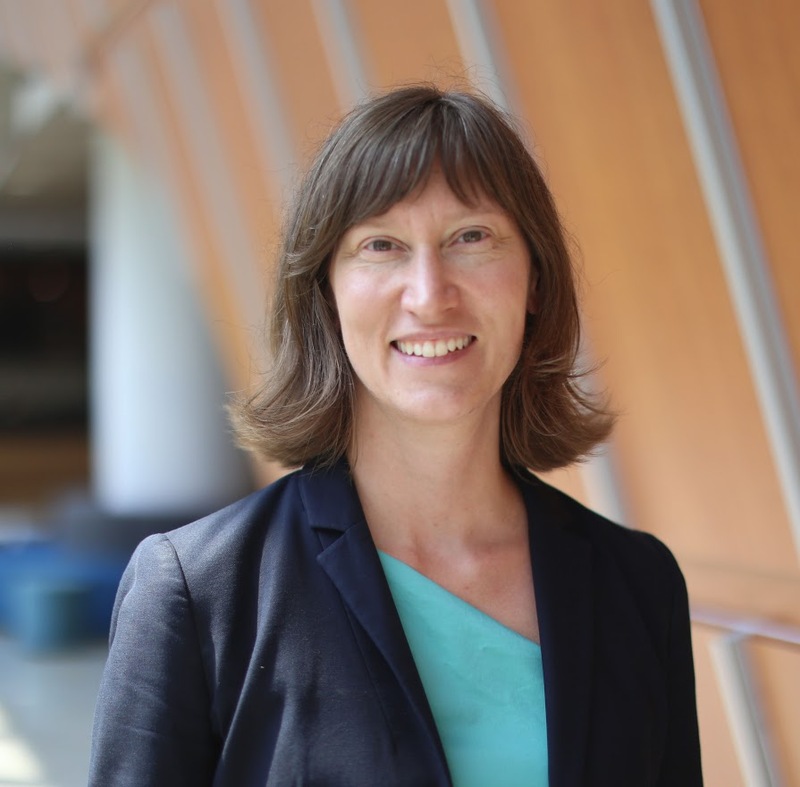 She is also responsible for coordinating the assessment for NYU Shanghai’s curriculum and creating and implementing new programs as necessary to support students’ academic success. Before working for NYU Shanghai, she served as a learning specialist and coordinator of learning services at the University of Baltimore. Cydney has also taught undergraduate courses in English and Business Law, and is an active member of the Maryland State Bar Association. NYU Shanghai Global Writing & Speaking Fellows provide academic support and enrichment for the students at NYU Shanghai. Fellows provide support in writing, speaking, and general academic skills. They work closely with faculty, and they tutor, teach, and collaborate with different university departments to spearhead projects and initiatives that enrich the student academic experience and university community at large. Fellows also have the opportunity to work on their own writing and research projects over the course of the academic year. Find out more about how to apply to be a Global Writing & Speaking Fellow. Stephen Speers graduated from the University of North Carolina at Asheville with a degree in Literature with Teaching Licensure. A native of North Carolina, he grew up in Raleigh and enjoyed hiking through the Blue Ridge Mountains in college when he wasn't busy with his studies. He is a North Carolina Teaching Fellow and spent time throughout college tutoring disadvantaged youth in nearby communities. After graduating, Stephen completed a Fulbright English Teaching Assistantship in Gyeongju, South Korea. While in Korea, he also served as an editor for Infusion, Fulbright Korea's biannual academic and literary magazine. Stephen then returned to his roots and taught high school English for a year at a public school in North Carolina. 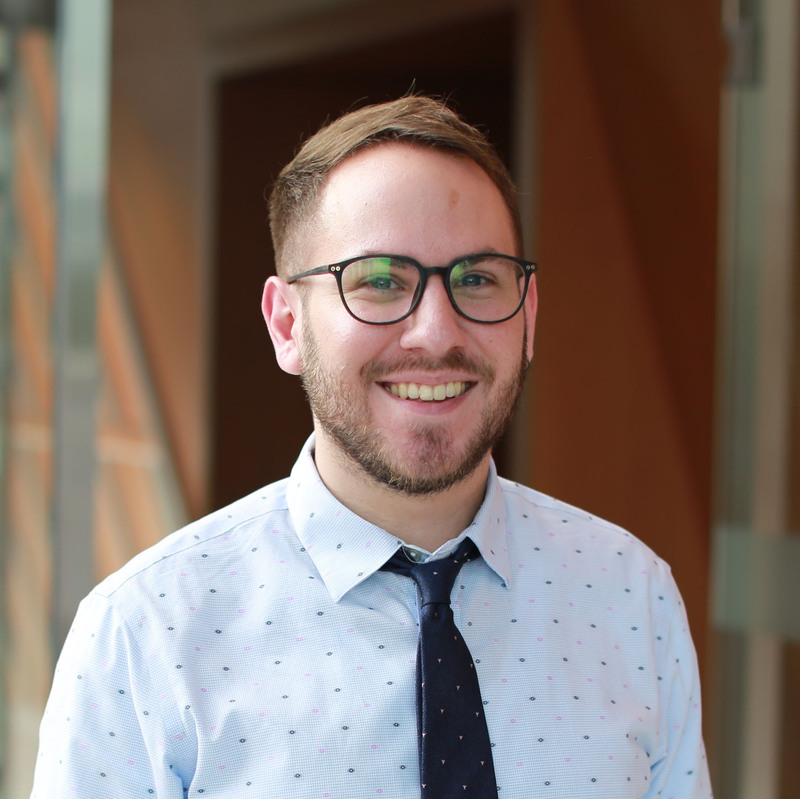 Last year, Stephen enjoyed working as a fellow, leading writing consultations at the ARC and serving as co-chair on the Critical Inquiry Committee. He is thrilled to return as the Senior Lead Global Writing & Speaking Fellow. Melina spent an unconventional freshman year studying at New York University in Shanghai through NYU’s Liberal Studies Program. 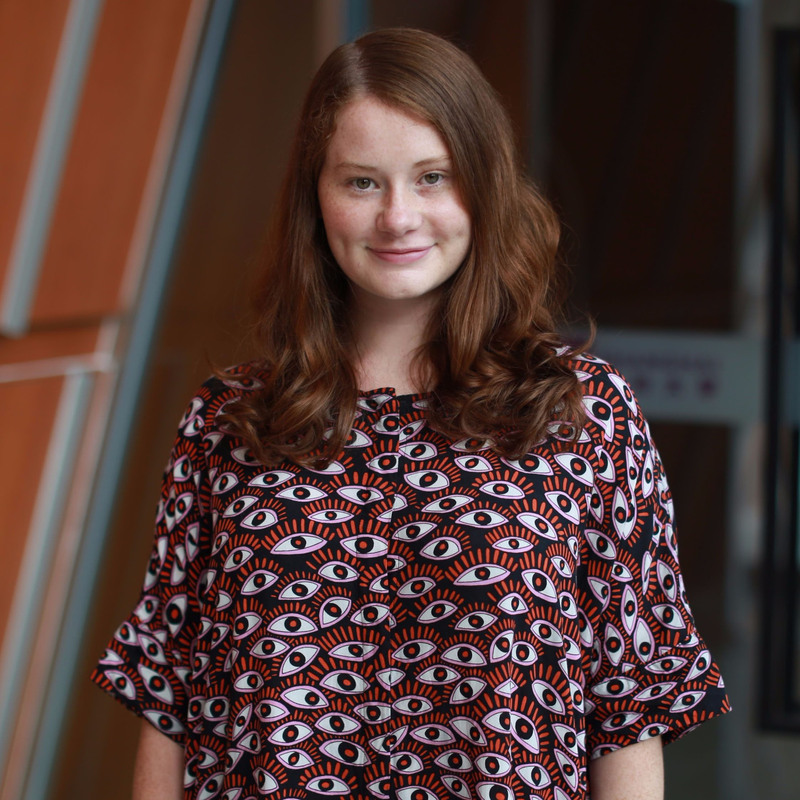 That experience solidified her passion for China, culture, and languages. She went on to graduate in 2015 with a BA in East Asian studies and a minor in French studies. In her senior year at NYU, Melina worked at NYU’s Silver School of Social Work as the sole writing consultant for a cohort of 30 Mandarin speaking Masters in Social Work Students. After graduation, Melina worked for two years as an English teacher in Hunan Province, China. 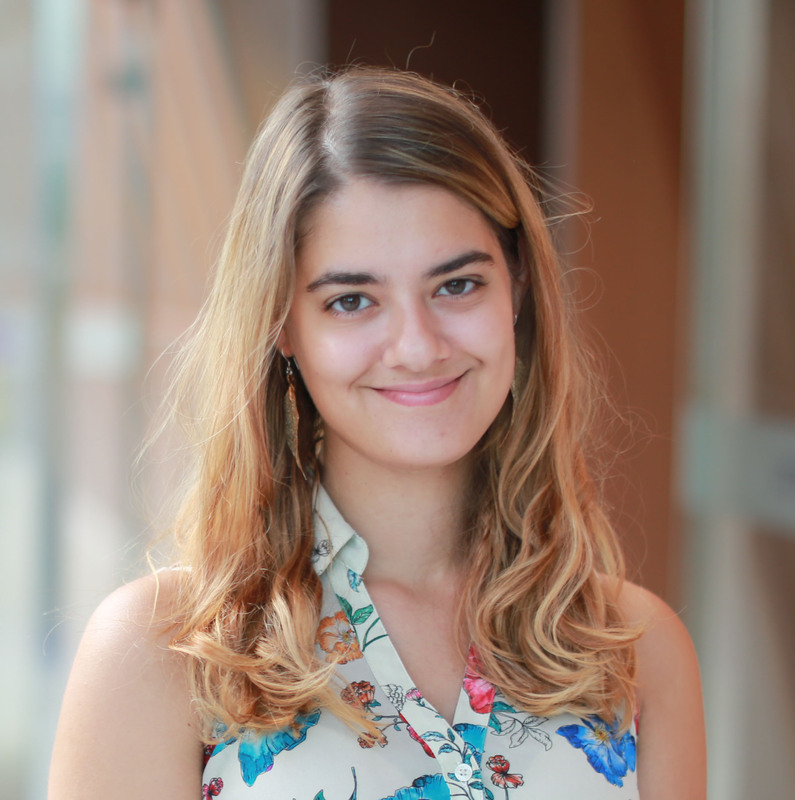 As a Global Writing and Speaking Fellow, Melina has enjoyed building rapport with students through one-on-one consultations and assisting in the editing process for the Weekly Academic Newsletter. She’s thrilled to return this year as a Senior Fellow. In her free time, she enjoys singing at open mics, taking advantage of the NYU Shanghai library, and cuddling up to watch Netflix with her foster cat. Johanna graduated from Bard College, where she was a double major in Written Arts and Asian Studies. A native New Yorker, she first practiced her Chinese while ordering dumplings in Chinatown. She writes fiction and poetry. Johanna contributed to various publications at her college and served as the Chinese editor for the college's translation magazine. At Bard, she worked as a Writing Consultant in the Learning Commons. Her Scholarship Project at NYU Shanghai last year was a poetry collection that included prose poems and translations. She looks forward to spending another year in her favorite megacity, pursuing writing consultations with students and continuing her own creative work. 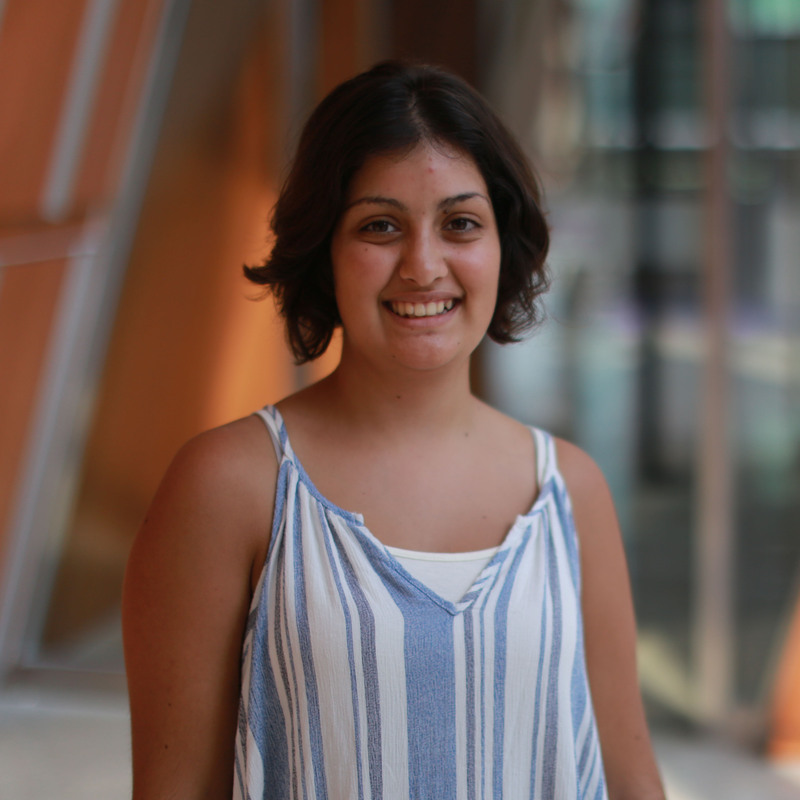 Isa is excited to be returning for a second year at NYU Shanghai as a Senior Writing & Speaking Fellow. 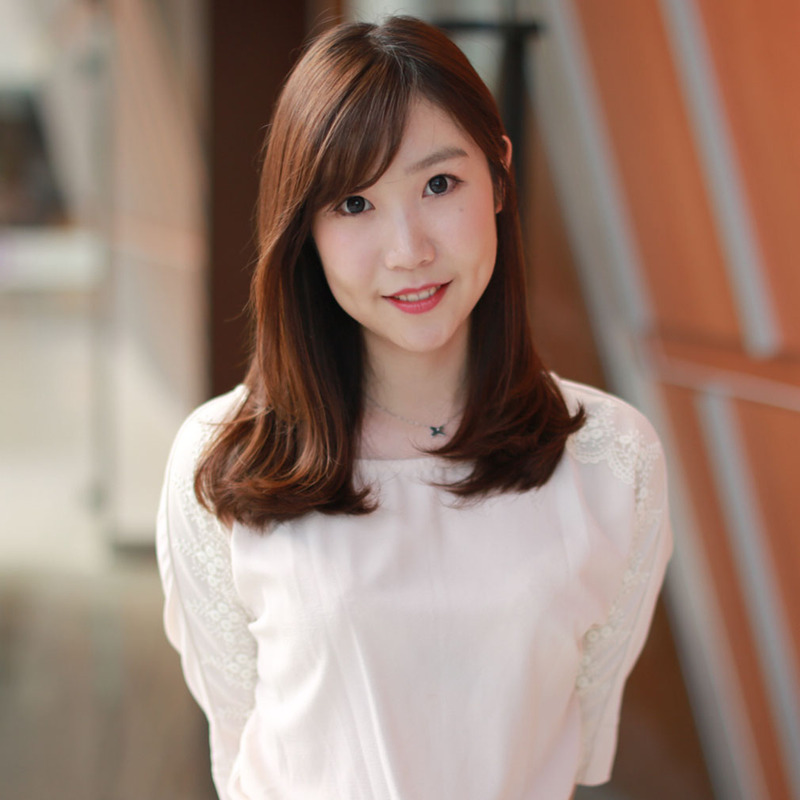 She graduated from Yale-NUS College in 2017 with a degree in Literature and a minor in Arts and Humanities with a focus on creative writing. As a student, she worked in the Yale-NUS Writers' Centre, attended the Prague Summer Program, and completed her senior thesis examining the uses of space in Mrs Dalloway and Singaporean film 12 Storeys. Born in Singapore and raised in Beijing, Isa can be found in her spare time reading and writing film criticism, and attempting to find the perfect bowl of zhajiangmian. Xinyuan was born and raised in Shanghai. 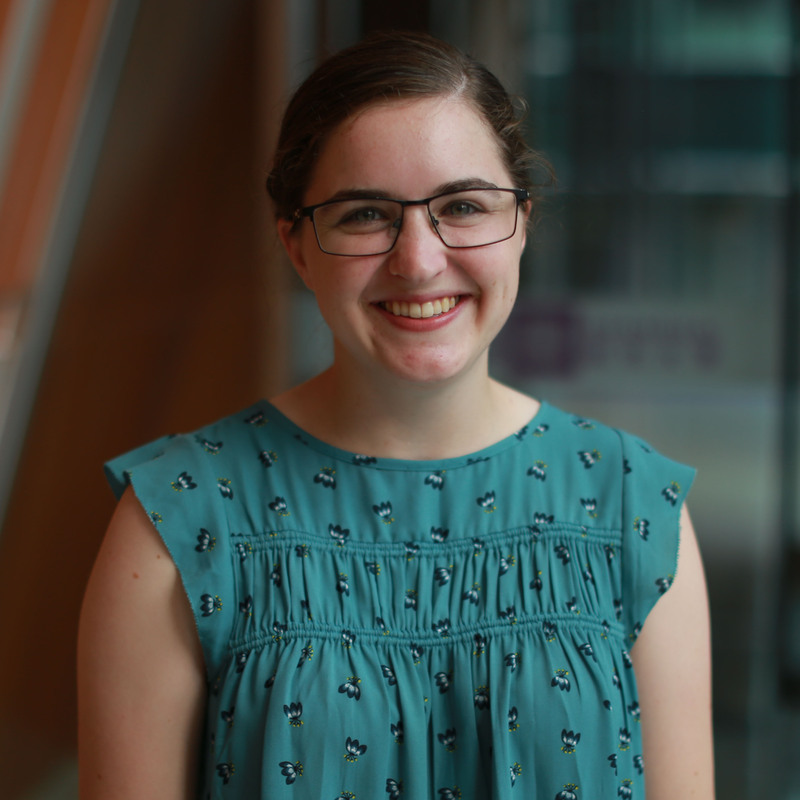 After spending a semester in Germany during her undergraduate study, she explored her interests in linguistics and education. 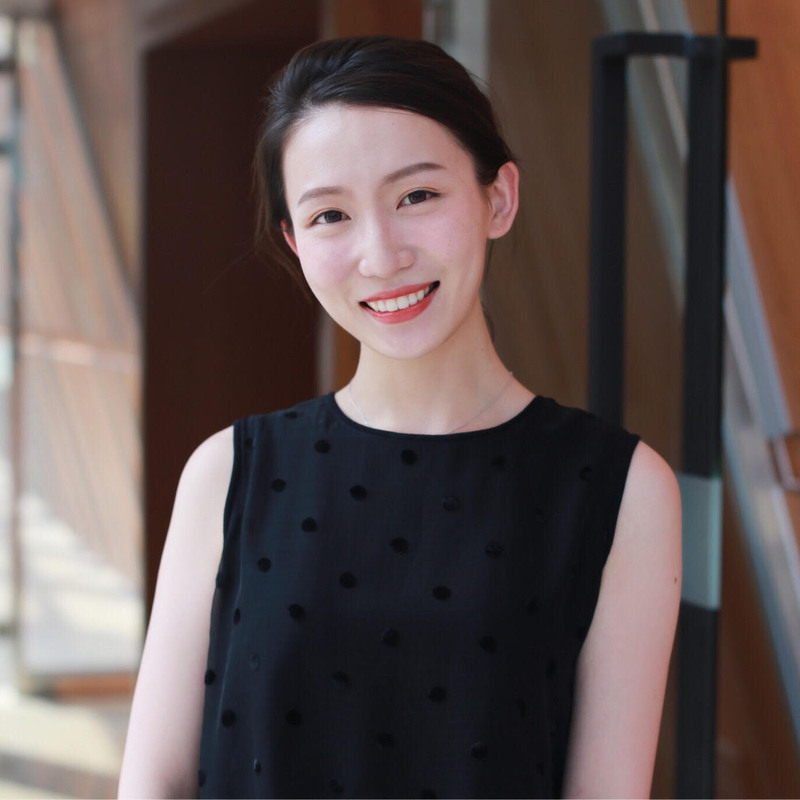 Upon graduating from Shanghai International Studies University, Xinyuan decided to further her study in the United States in pursuit of her academic interests. In both her academic endeavors as well as extracurricular activities at the University of Pennsylvania, Xinyuan has honed her research skills and enlarged her teaching repertoire. During her graduate study, she also served as an ESL teacher of Hispanic immigrants in Philadelphia. 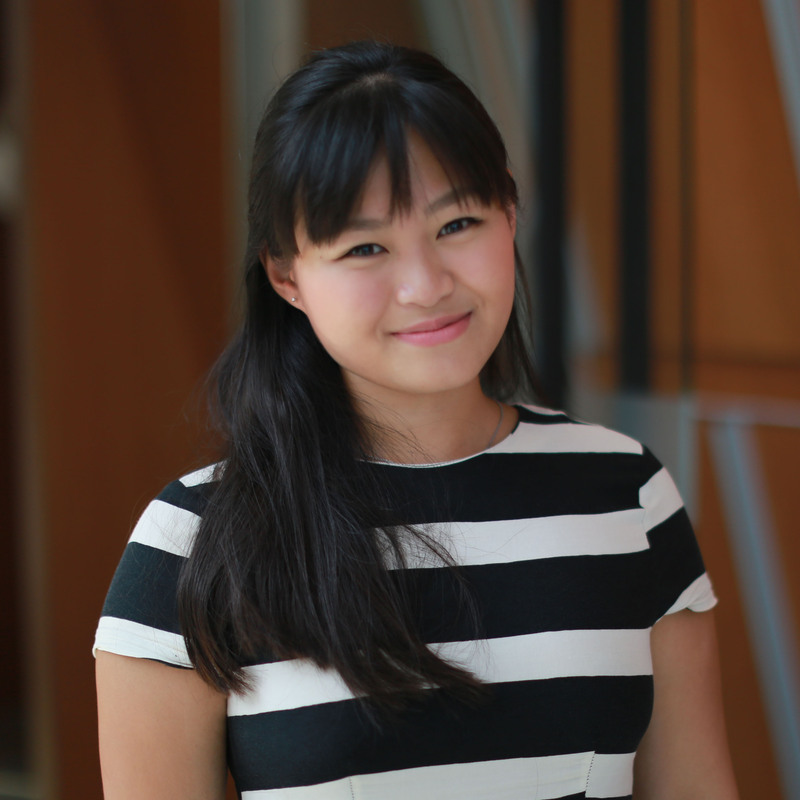 As a writing and speaking fellow last year, Xinyuan further pursued her interest in second language acquisition by facilitating weekly EAP study group and completing a teaching proposal of Academic Listening Lab. Outside of work and study, she enjoys music and traveling. Now she is thrilled to return as a senior GAF and share her passion for education. 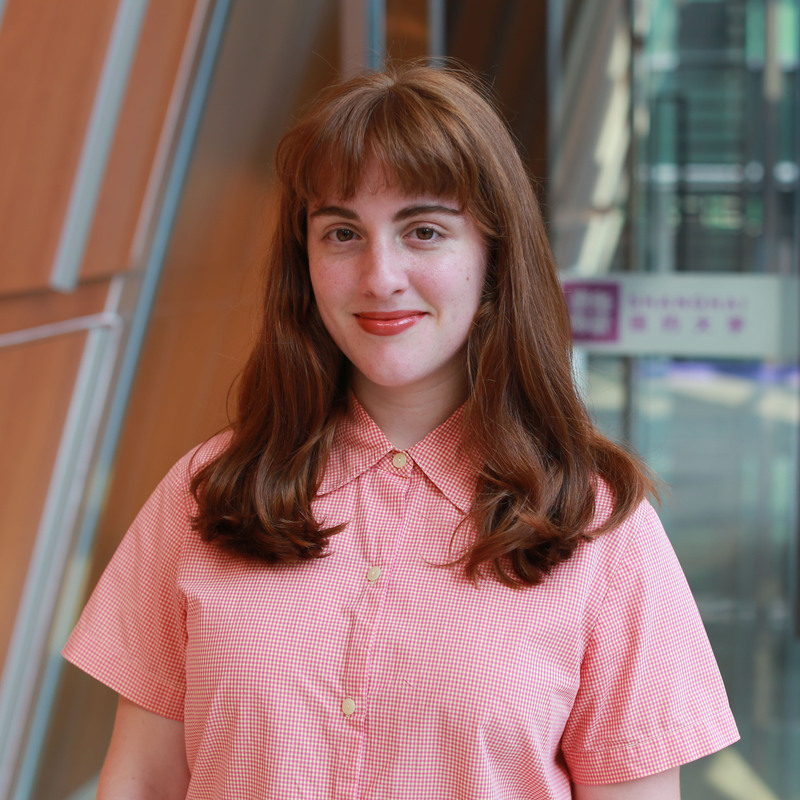 Having graduated in 2018 with majors in Integrated Humanities and Interactive Media Arts, Isabella is thrilled to return to NYU Shanghai as a Writing and Speaking Fellow. In addition to writing in the academic setting, she is interested in how writing can change the ways in which we view and inhabit our cities. Her capstone project, “Lubricated City,” explores in virtual reality the impacts of free trade urbanism. Her work has appeared in The Architect’s Newspaper and ArchDaily, where she worked as an editorial intern. Isabella is excited to share her love in equal parts for Shanghai and the written word, and she can be tracked down eating rice noodles anywhere that isn’t a mall. 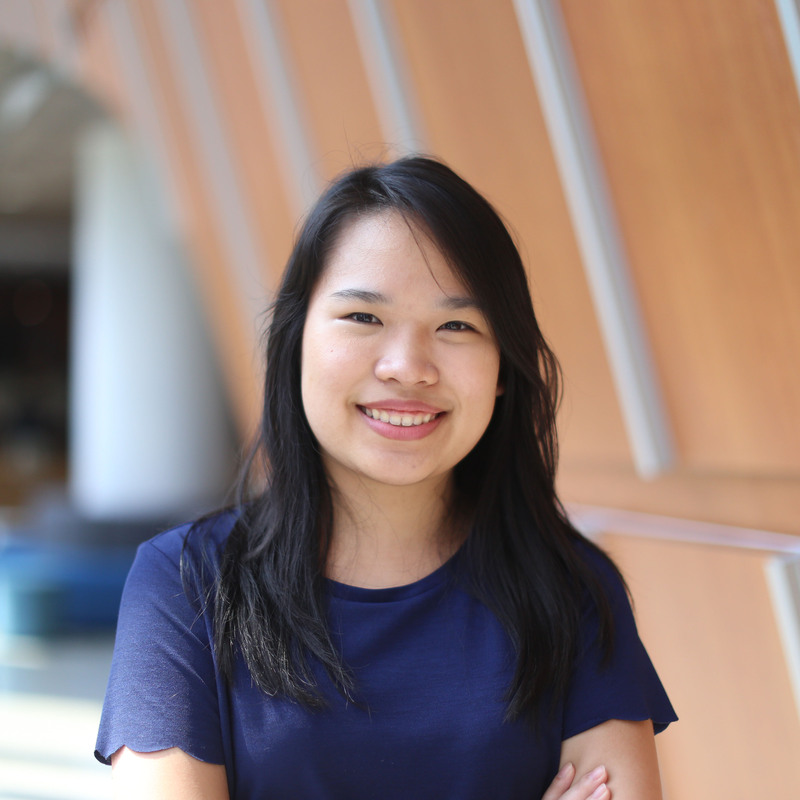 Megan Chua is from the Class of 2018 in Yale-NUS College, Singapore where she was an Arts and Humanities major focusing on Creative Nonfiction Writing. Her aptitude for learning languages quickly has taken her to the Olympics as a translator, Indonesia to study happiness as well as to Germany, where she has spent most of her time studying in Freiburg and Berlin. Her experiences living in other cultures have helped her to develop a critical eye towards Singaporean society and what it means to be a happy Asian female in the world. As a result, Megan currently writes about the Fetishisation of the Asian Female, in which she explore ideas of alienation and being a stranger while challenging stereotypes of Asian females in German and in Singaporean society. Through her travel adventures as well as her experience being the captain of the varsity triathlon team, Megan has married her love of writing about swimming across bays in the storm, struggle and freedom with commentaries about education, growing up in a matriarchy, inter- and multiculturalism and more. Megan believes in writing as a way of drawing on the subconscious and hopes to help others do the same. Arthur is a French-American raised in New York. He graduated from the George Washington University with a double major in International Affairs and Philosophy. 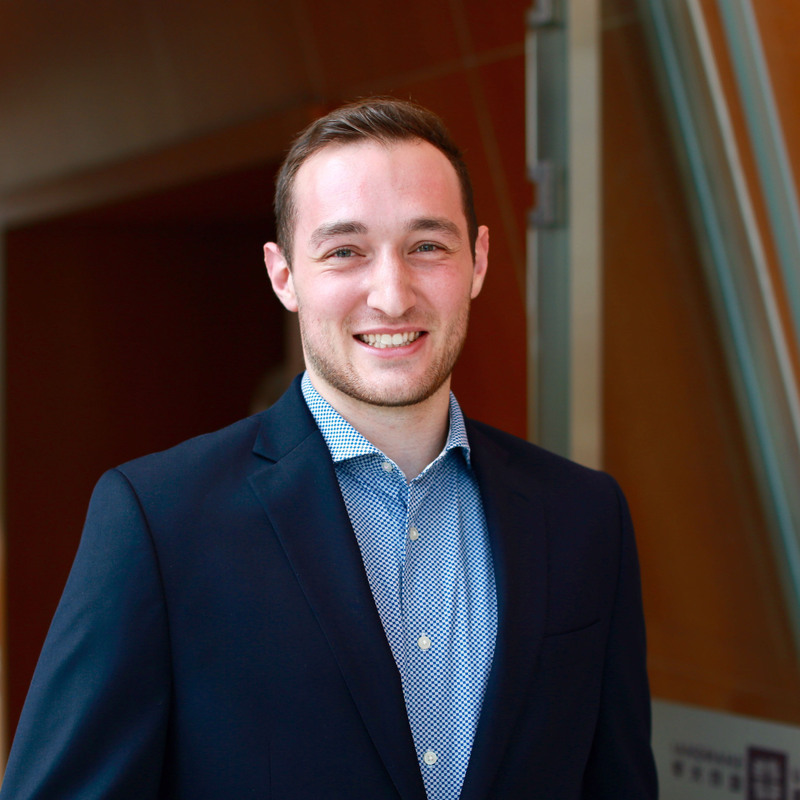 While at GW, he spent his junior year abroad in Morocco and Senegal studying multiculturalism and development studies. After graduating, he continued sharing his love for cross-cultural learning as a study abroad advisor at Pace University in New York. Arthur has volunteered as an English tutor and teacher in Hispanic, Senegalese, and American communities, and he is excited to continue his passion for education in Shanghai. Outside of work, he can be found playing freestyle football, backpacking in the Alps, reading Proust, and looking for new challenges. Lauren Leupold graduated from the College of William and Mary, where she double majored in Linguistics and Chinese Studies. She developed a passion for education as a consultant at the university's tutor zone and writing center. For the past two years, she has called Shanghai home. She worked as an International Education Consultant for students applying to US colleges and boarding schools. She enjoys crafting, performing improv comedy, and reading children's literature with a hot cup of coffee. Kayla graduated from Mount Holyoke college with a major in English and a minor in Anthropology. Within those disciplines she focuses on multiethnic contemporary literature, writing a thesis on trauma, the nation, and belonging in three transnational texts. Passionate about traveling and exploring the world, Kayla is excited to make Shanghai her new home. While at Mount Holyoke, she interned in the English department at a University in Tokyo, Japan and lived outside the city for two months. She also studied abroad in Siena, Italy enjoying pasta, pizza, and prosecco. During her time at Mount Holyoke she co-chaired the college’s chapter of Amnesty International, worked for the African Studies Review journal, and worked in the Speaking, Arguing, and Writing Center, serving as a peer mentor. Her favorite part of the work was instilling confidence in her students and helping them discover their voices, and be proud of their writing. In her spare time she enjoys reading, cooking, eating good food, befriending stray cats, and planning future adventures. Chaorong is an enthusiastic art lover and studied Art History at NYU. Born and raised in China, he came to the United States at the age of 15 in pursuit of his dream of becoming a film director, but was later captivated by the multilayered historical and cultural aspects of art. He has done extensive reading and writing in the humanities. 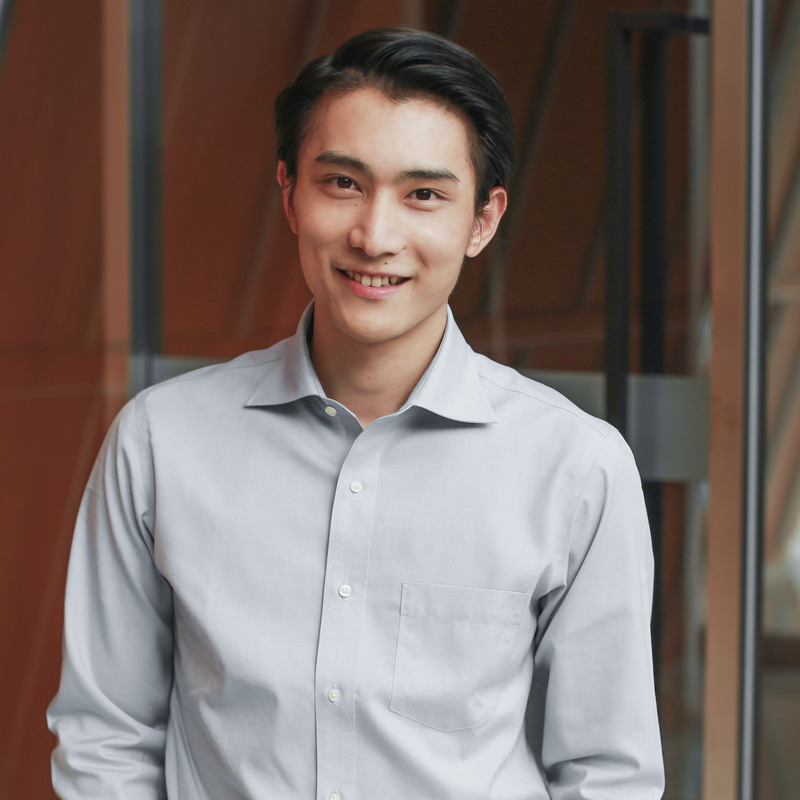 During his senior year at NYU, Chaorong undertook an independent research project – fully funded by the DURF grant – exploring the dynamics between furniture, space and social interactions among aristocratic merchants in Qing Dynasty Yangzhou. Later he was exposed to journalistic writing on international policy during his writing internship at The Borgen Project. His studies and life experience in different countries led to an appreciation of different cultures. Outside of academics, Chaorong is also a casual filmmaker and photographer, constantly on the road to explore different places all around the world. Murong began her EFL instruction experience teaching teenagers in China and has since expanded to adult learners. The undergraduate training in English Broadcasting and the experiences of attending English TV programs have taught her how to maintain effective interactions with audiences during speeches and presentations. Her experience as an exchange student in the Netherlands expanded her global perspective and encouraged her to pursue further studies in the United States. During the years as a graduate student at Teachers College, Columbia University, she worked as a ESL instructor for different organizations in NYC, where she taught immigrants from around the world. She puts empathy firmly at the center of her teaching. To think from the students’ perspective is something she constantly works on. With her enthusiasm for art, fashion and cuisine, she’s thrilled to return to her sweet hometown of Shanghai. Porter was born and spent his first eighteen years in Shelby, North Carolina. He is a recent graduate of New York University with a degree in English and American Literature (Honors). 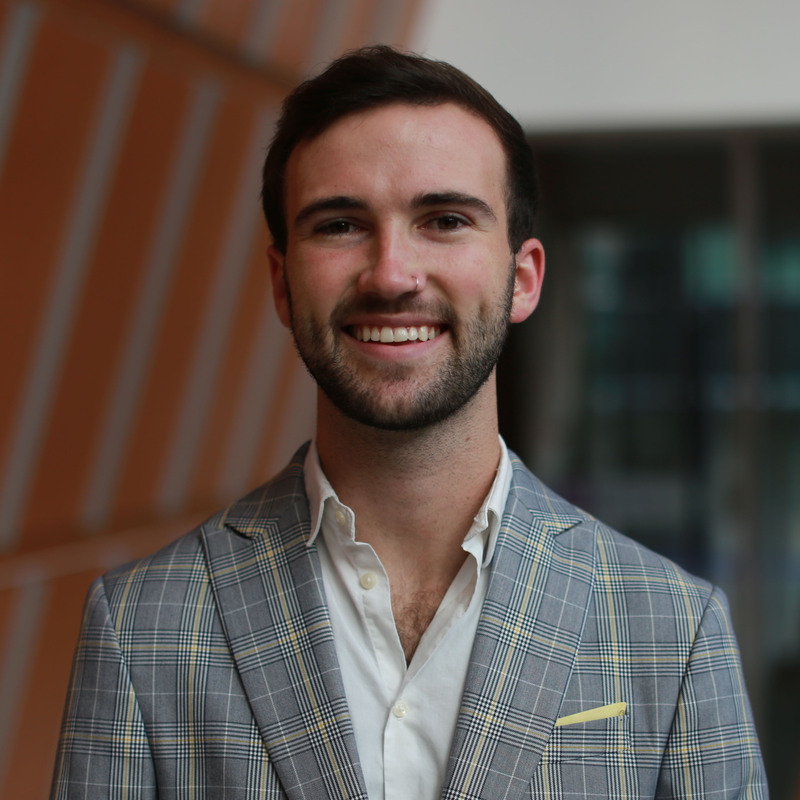 He received the William Bush Baer Memorial Prize, awarded each year to the graduating senior who has excelled in English and who has contributed in the most noteworthy way to the life of the English Department during four years. During his time as a student, he worked as a peer tutor at NYU’s Writing Center and served as a College Leader for the College of Arts and Science. His senior thesis examined collective memory and photography in Post-9/11 novels. Porter loved nearly everything about his time in New York, but he is extremely excited for the opportunities and growth this position will offer.